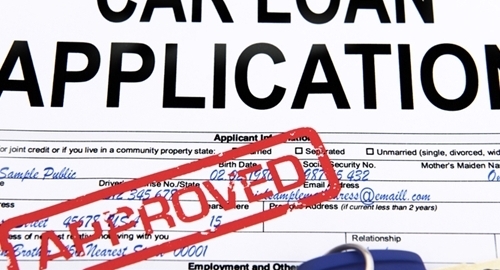 Thanks to Millennials, auto loans and balances were up in volume in the first three months of 2015, according to credit bureau TransUnion. The total number of consumers with auto loans was 71.3 million, up 7.4 percent from the same quarter last year. Despite industry expectations saying younger people were not interested in vehicle ownership, consumers under 30 years old showed the strongest increase in the quarter, rising 8.5 percent to 11.5 million people. The total number of loans rose 8.4 percent from last year to 66.1 million. TransUnion said that this metric differs from the prior one as some consumers opt for joint loans. The average loan balance per borrower was $17,508, a 3.8 percent growth from the same period in 2014. Those under 30 carried a $14,995 average loan balance, an increase of 3.1 percent. "There's been some talk about Millennials not being interested in owning automobiles, but it's more a function of delayed purchase because of the recession and the slow return to good employment," Jason Laky, senior vice president and automotive business leader for TransUnion, said in a statement. Laky continued, saying that it was a good sign for the industry that more people in this age range are entering the market. As TransUnion delays auto loan originations one quarter to ensure accurate reporting, the results for the last quarter of 2014 were included in the recent report. New originations grew 8.3 percent to 6.2 million. Subprime loan originations accounted for 15 percent of that total, a 6.2 percent rise in that category. The bureau qualifies subprime loans as those to customers with a VantageScore 3.0 score lower than 601. With auto loan management software, lenders can adjust the terms of each loan to each borrower's financial history while minimizing the risk of a default.